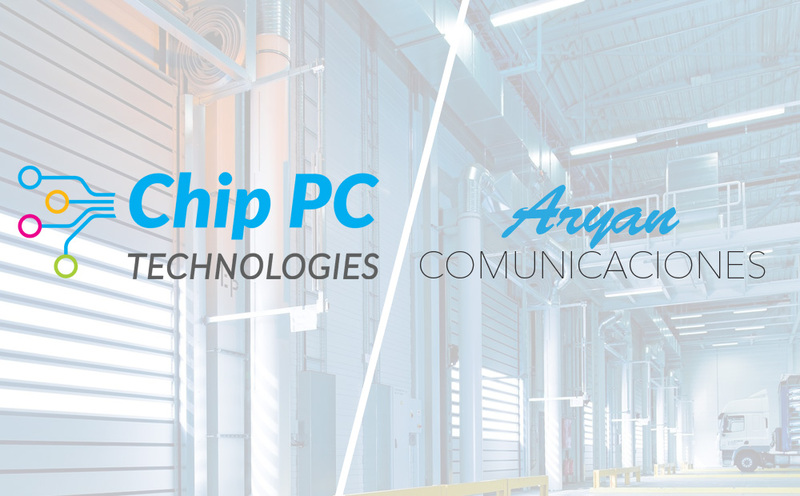 Aryan is a value-added IT solutions distributor based in Madrid, Spain, with 25 years of experience in spanish and portuguese channel market. Focus on 5 business units: Datacenter, Visual Technology, IT Security, Networking and Idustrial & CCTV and with a multidisciplinary team specialised in each unit, Aryan is very committed to partners satisfaction who requires a professional service and a preferential treatment. We distributed products, services, and IT solutions to industrial and business users of electronic components and enterprise computing solutions.